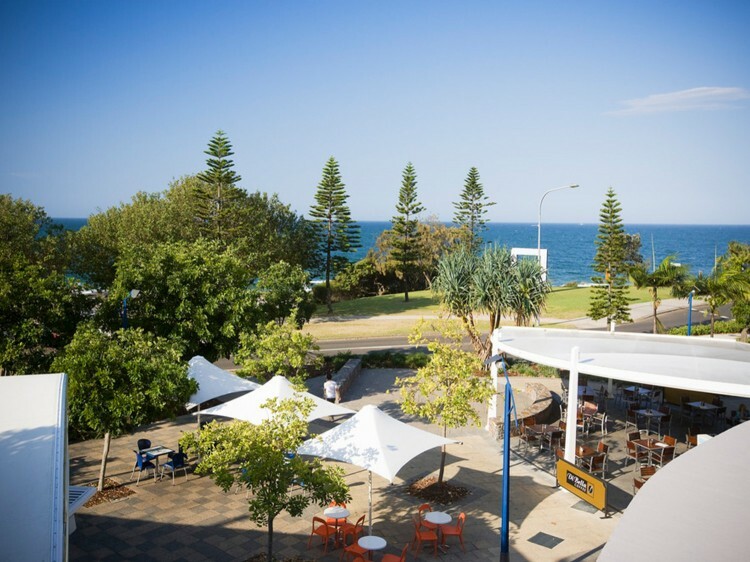 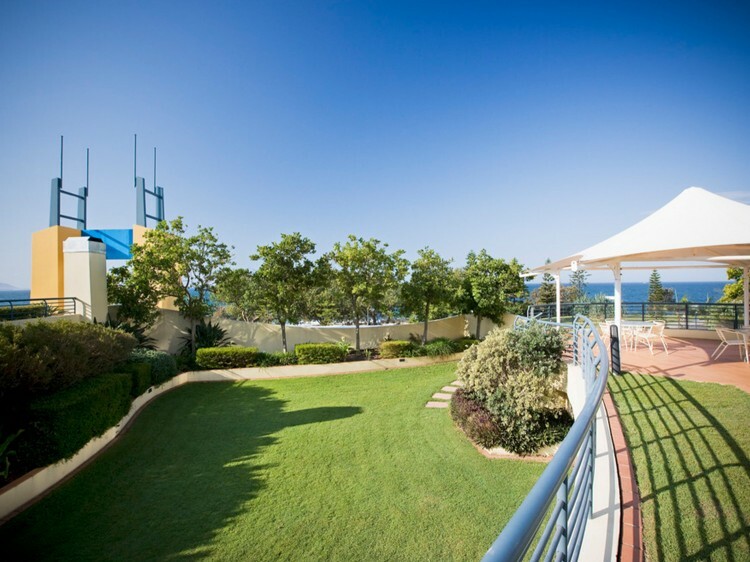 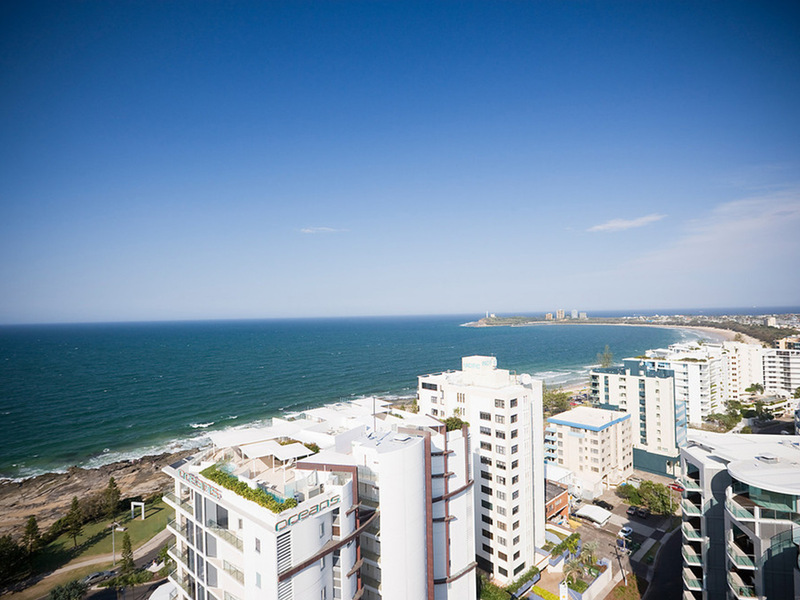 With its waterfront position and central location, Mantra Mooloolaba Beach offers luxurious, self contained accommodation within easy reach of restaurants, cafes, bars and shopping. 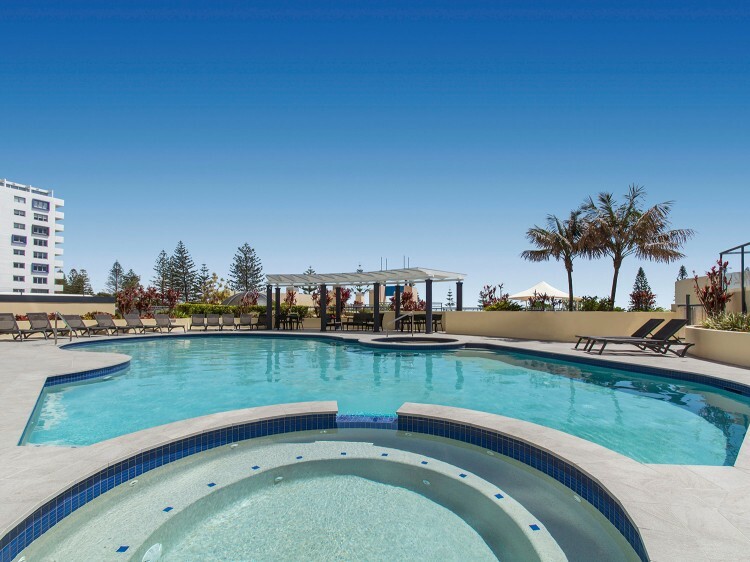 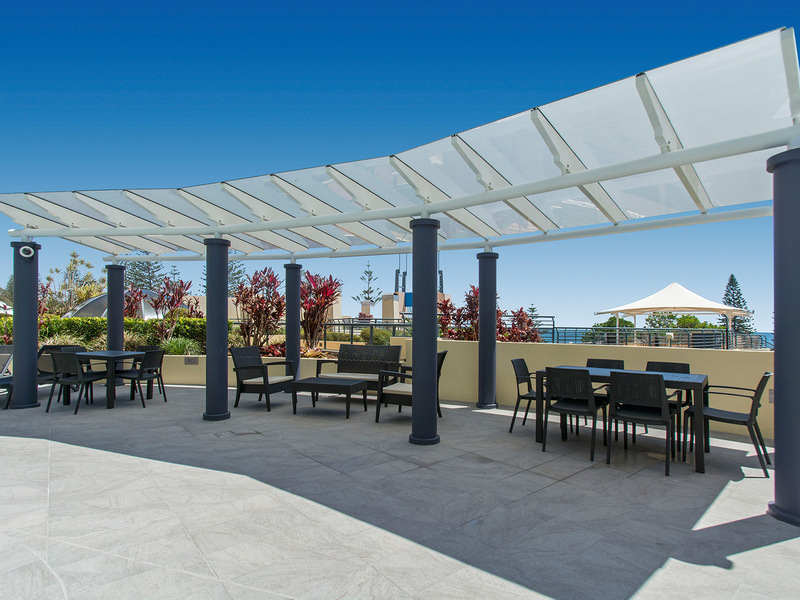 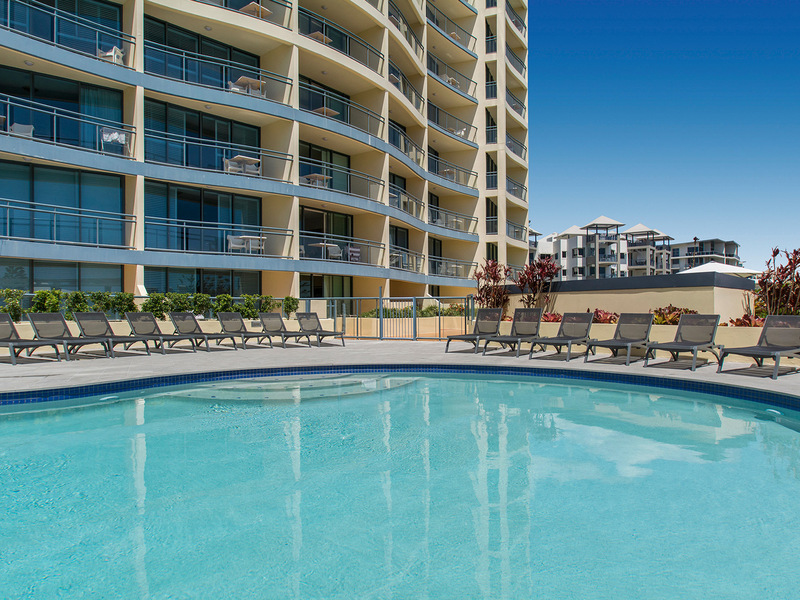 Located on the Esplanade, Mantra Mooloolaba Beach provides access to an expansive recreation deck with extensive landscaping, several restaurants, pool and gazebo. 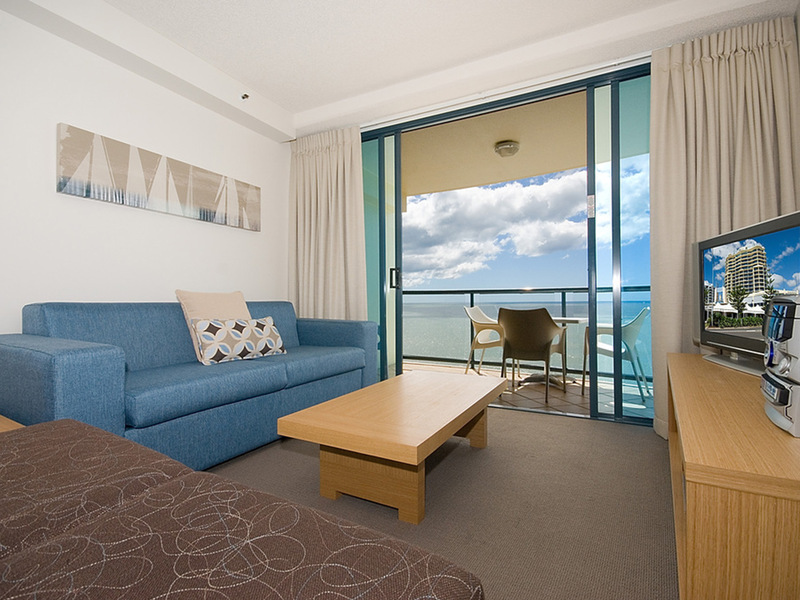 From Mantra Mooloolaba Beach take a walk along the picturesque Mooloolaba beachfront, casually stopping off along the way to browse through the shops and restaurants lining the Esplanade, or view the spectacular scenery of the Sunshine Coast with a drive along Tanawah Tourist Drive, followed by a visit to Forest Glen Sanctuary to feed the deer or hold a koala. 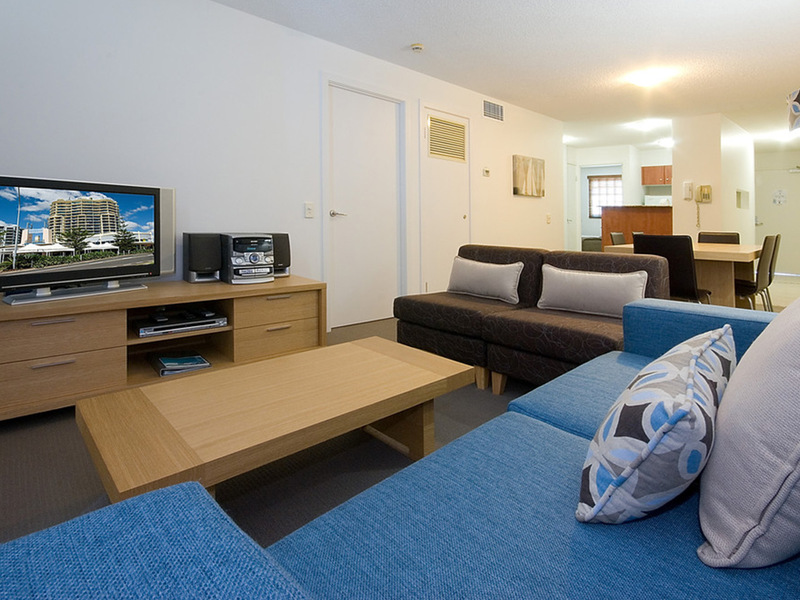 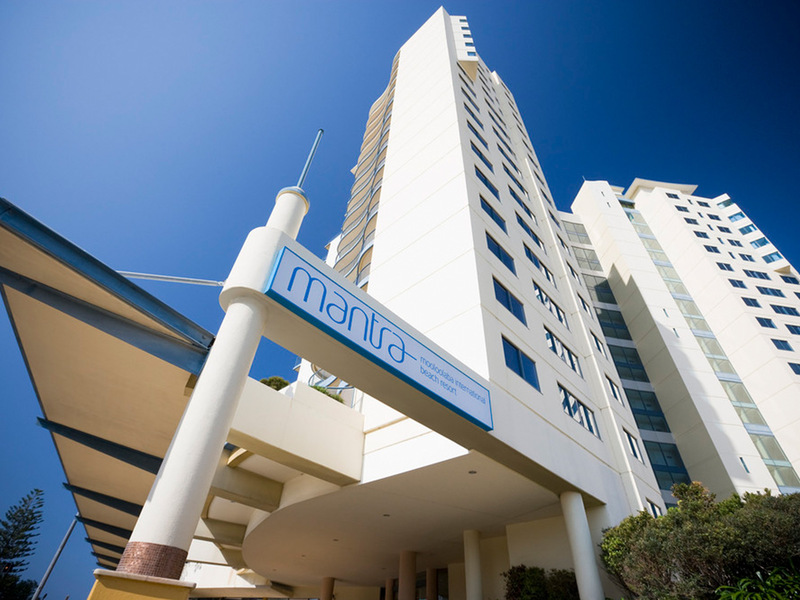 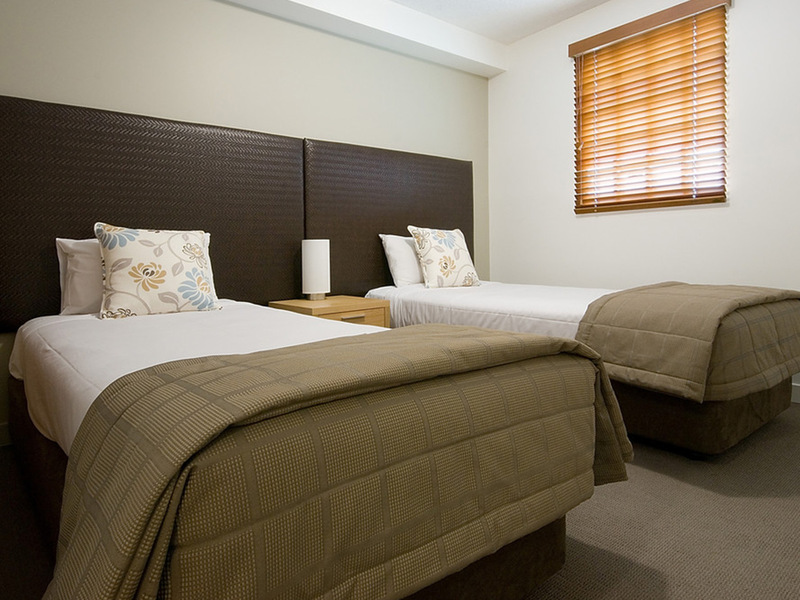 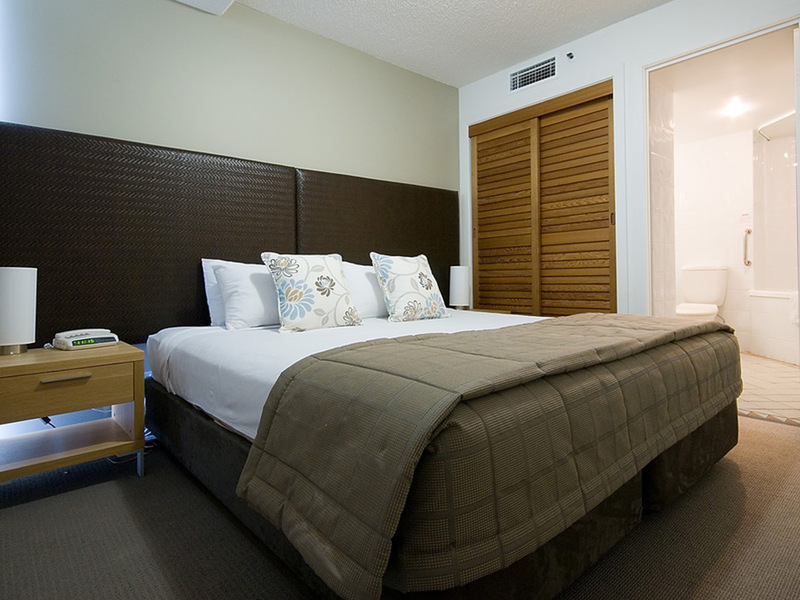 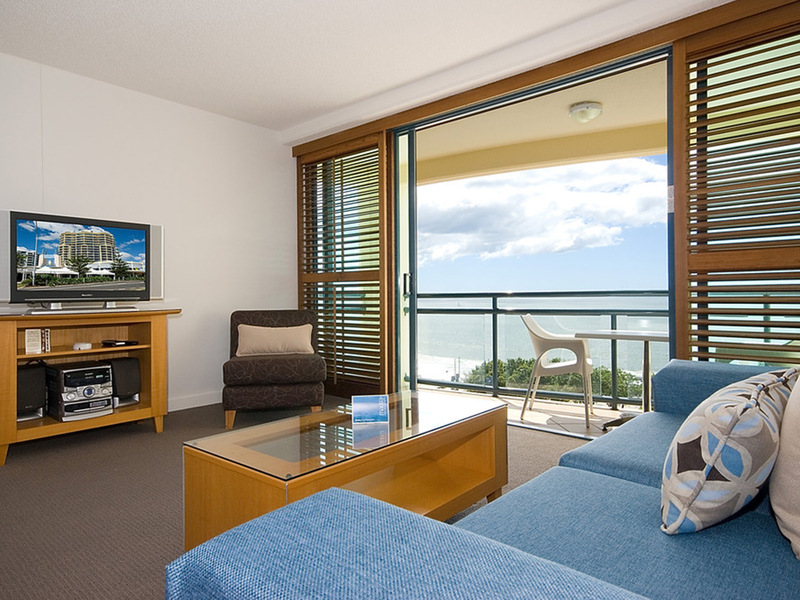 Mantra Mooloolaba Beach offers a choice of accommodation ranging from one bedroom suites with kitchenettes, to fully-equipped two and three-bedroom apartments or penthouses, all with an in-room spa. 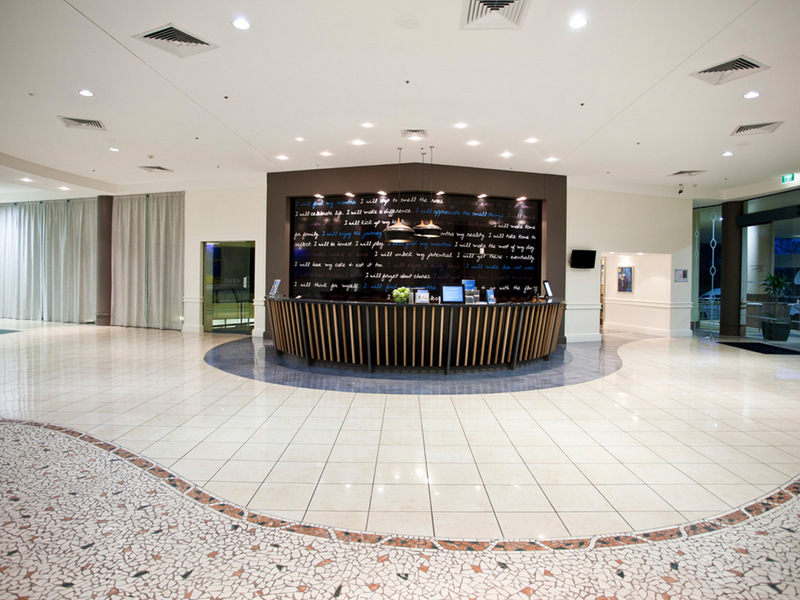 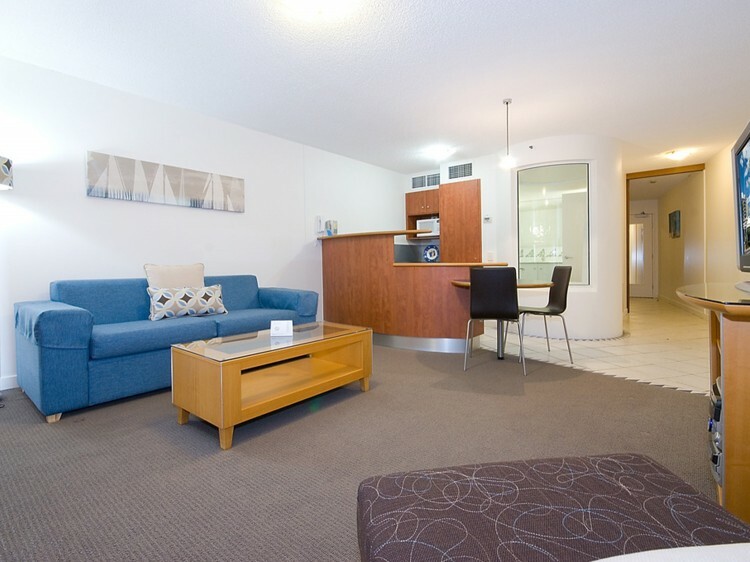 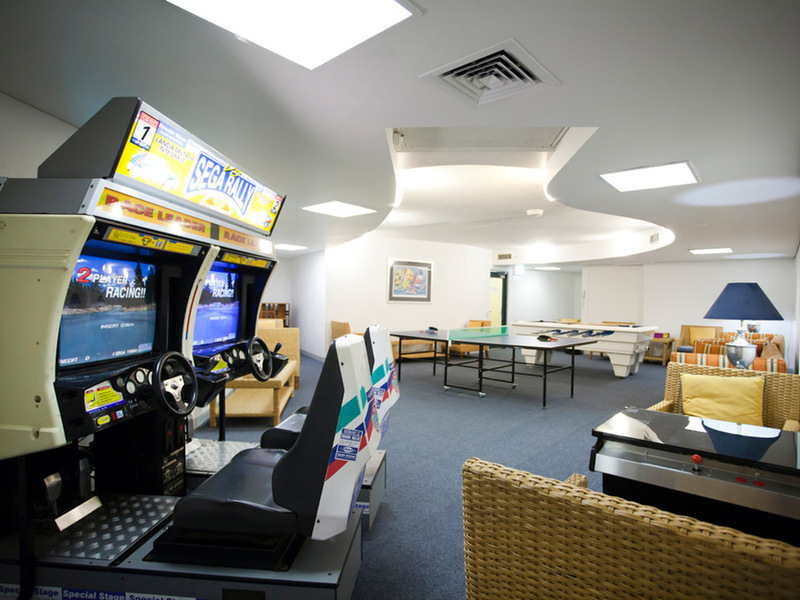 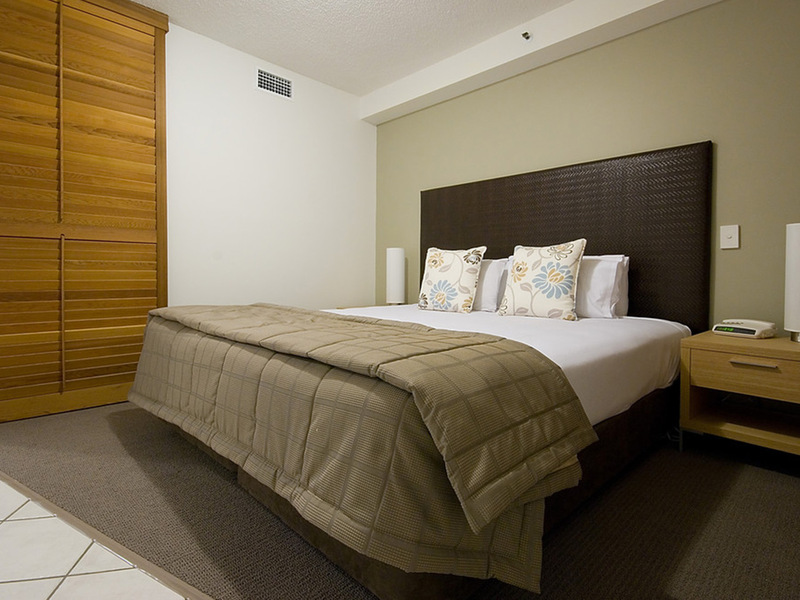 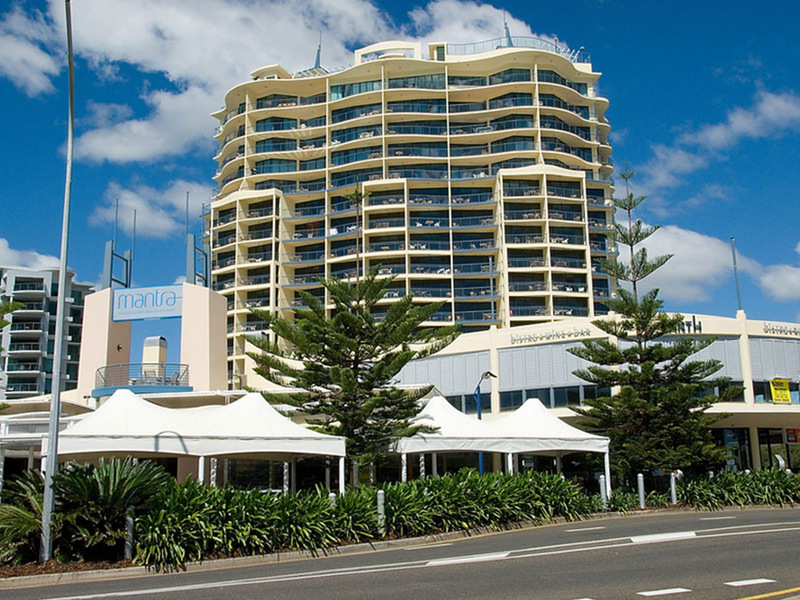 Offering fully furnished luxury suites, exceptional restaurants, and an adjoining shopping complex with a supermarket, Mantra Mooloolaba Beach is well suited for both leisure and business travellers, with conference facilities, health studio and other recreational facilities onsite.